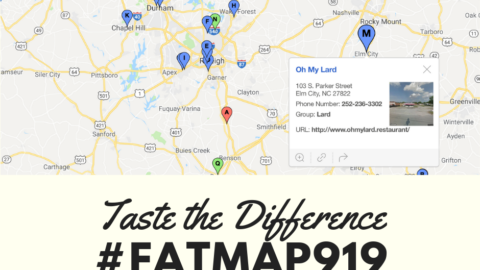 To mark the opening round of the PDRA season, Coast Packing, the leading supplier of animal fat shortenings in the Western U.S., has compiled a special online gastronomic #FatMap919, showcasing local spots where fans can “Taste the Difference” that lard and beef tallow make in popular dishes. Check it out here! 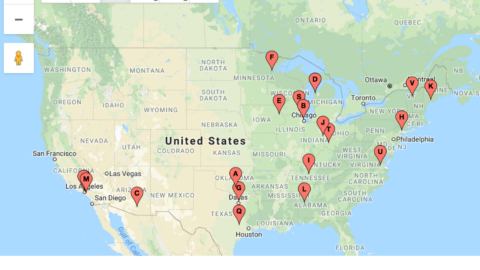 SXSW starts soon and to mark the occasion, we are offering up a special online gastronomic #FatMap prepared expressly for the Austin event! 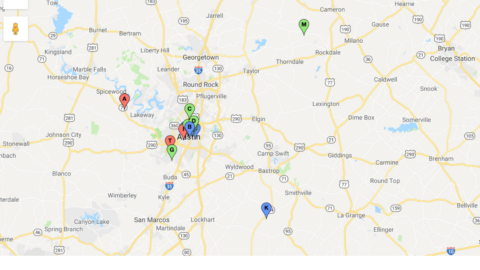 In our latest installment of “Taste the Difference,” we are winding up our #FatMap tour of the Lone Star state, following up recent stops in Houston, Dallas and San Antonio. While the 20 Austin eateries run the gamut of culinary styles, all include dishes prepared with lard and/or beef tallow. When Coast Packing Company’s ’69 ProCharger Pro Mod Camaro queues up for a run, you best not blink. 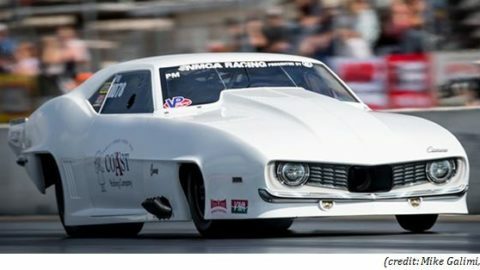 During testing at Bradenton Motorsports Park in Florida on Wednesday, the modified Chevy matched the world record for the quickest centrifugal supercharger-powered door car, with a 3.67 elapsed time at 200.98 mph. 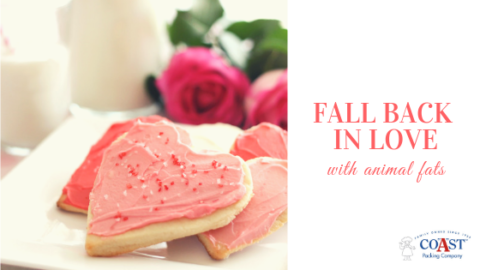 This Valentine’s Day, we’re reminding consumers to fall back in love with animal fats, as so many already have. This year, consider preparing something special for your partner in your own kitchen – and use this remarkable sample menu as your guide. 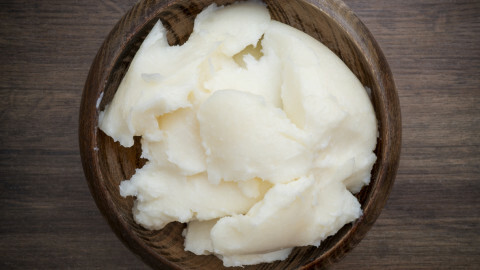 Consumers increasingly are choosing to avoid industrially-produced partially hydrogenated fats in favor of animal fat shortenings, which have the benefit of being authentic, traditional and flavorful. Whether you use lard or beef tallow, that someone in your life is certain to taste the difference. 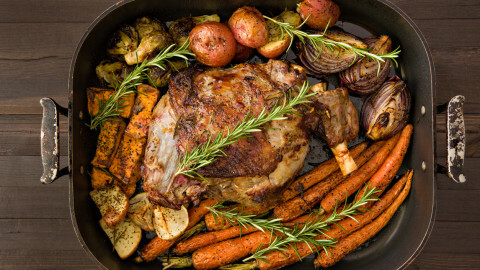 It’s that time of year, when foodies reflect and prognosticators look ahead – and Coast Packing Company, says that in 2019, it expects the heritage cooking fats pork lard and beef tallow to accelerate their comeback in both restaurants and home kitchens alike. 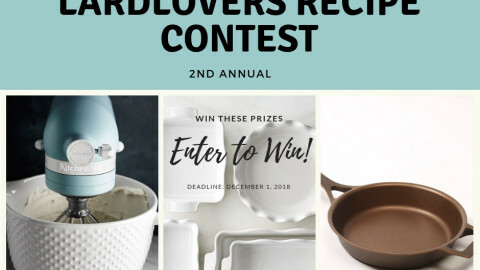 That yellowing family recipe stashed in a bottom drawer could be your ticket to some choice kitchenware and lasting lard fame, as we prepare to wrap up the second annual #LardLovers Recipe Contest. With Thanksgiving just a week away, the right combination of family, fun and food means a memorable holiday -- and Coast Packing Company is offering a trio of recipes to help make that happen. 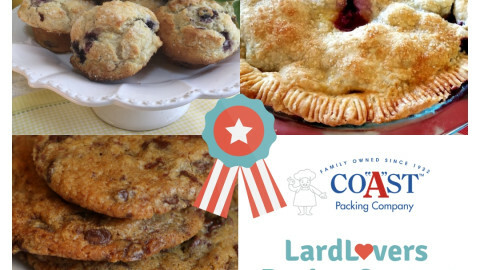 Proving that there’s nothing like those classic family recipes to bring kitchens and home cooks to life, today we've announced our 2nd Annual #LardLovers Recipe Contest. We've issued the call for any unique, unpublished recipe that uses lard (think pie crust, special bread or cookie recipe, fried chicken concoction, holiday tamale surprise, etc.). Contest entries will be accepted online starting today, November 7, at midnight Pacific time. All online entries must be received by midnight Saturday, December 1.